Hardcover - In 24-48 Hours! 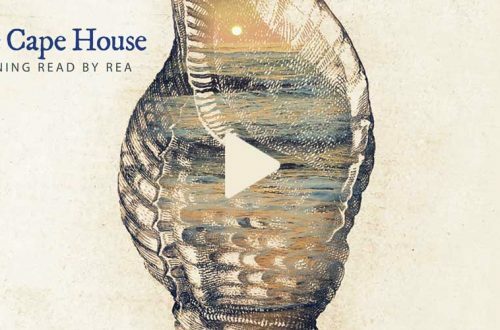 Rea Bochner is a fantastic writer, a marvelous storyteller and a deeply empathetic soul. 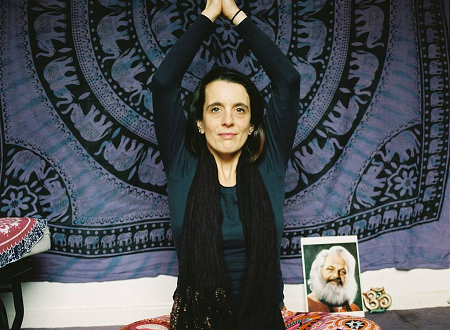 Read her story and be inspired and uplifted. She's funny too!" - Sara Benincasa, author of "Real Artists Have Day Jobs"
"This irresistible, spiritual memoir is chock full of irreverence, heart, astonishing insight and laugh-out-loud humor - and not a drop of schmaltz. Altogether a jewel of a book." 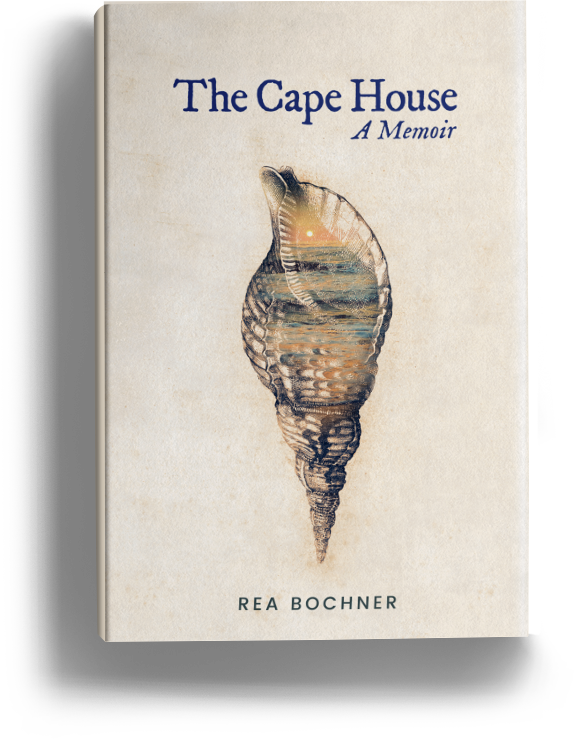 - Ruchama King Feuerman, Author of "In The Courtyard of the Kabbalist"
"Rea Bochner’s The Cape House is a book to read again and again. 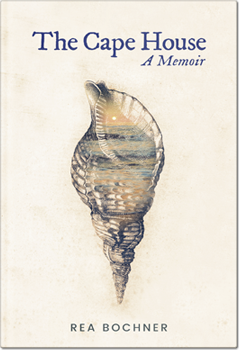 The poignant memoir of her mother is heartbreaking, hilarious, and impossible to put down. 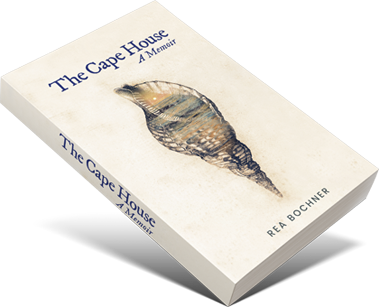 Few writers can handle such themes as family and death with the seamless grace as Bochner does in The Cape House . Even more unbelievable is that this book is a debut. 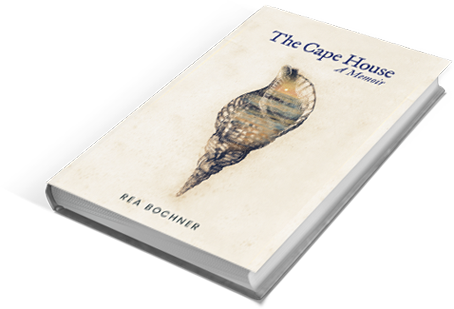 Rea Bochner is a stand-out author who we will surely see more from for many years." 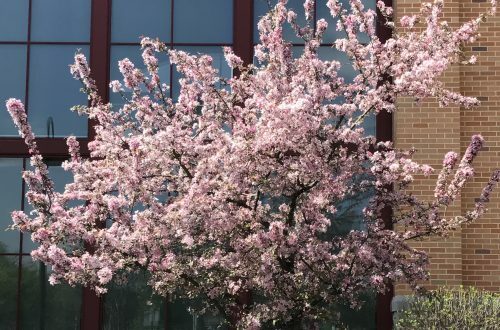 - Laura Wieland, Author of "The Final Swing"
“Same Time, Next Year” is one of my parents’ – and, consequently, my – favorite movies of all time. 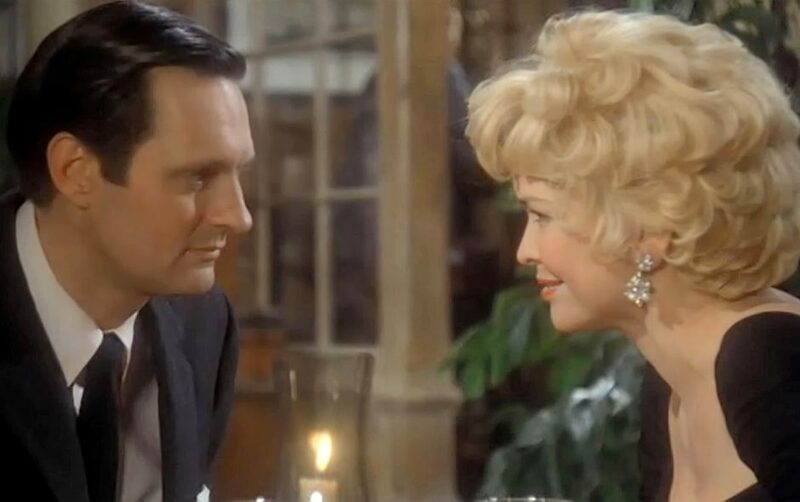 A 70’s classic starring Ellen Burstyn and Alan Alda, it’s about two people who meet at the same hotel once a year to have an affair. The dialogue (written by Neil Simon) is pristine, the acting superb, and the theme song, in all its cheesy, Johnny-Mathis glory, will rip your guts out. Just like that, my father was weeping. I understood it. My father wasn’t crying for his guilty conscience; he was crying for my mother, with whom he had always watched this movie. “It isn’t logical,” he insisted, his voice still thick with emotion. Which is how I knew he understood. “It’s okay, Dad,” I said.